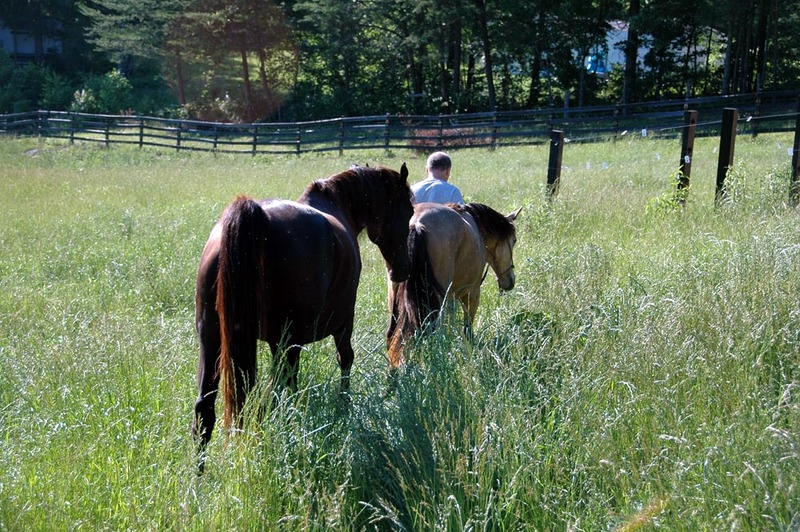 Krila's Sombrita came to us from Canada in foal to Dahlonega Dillon. 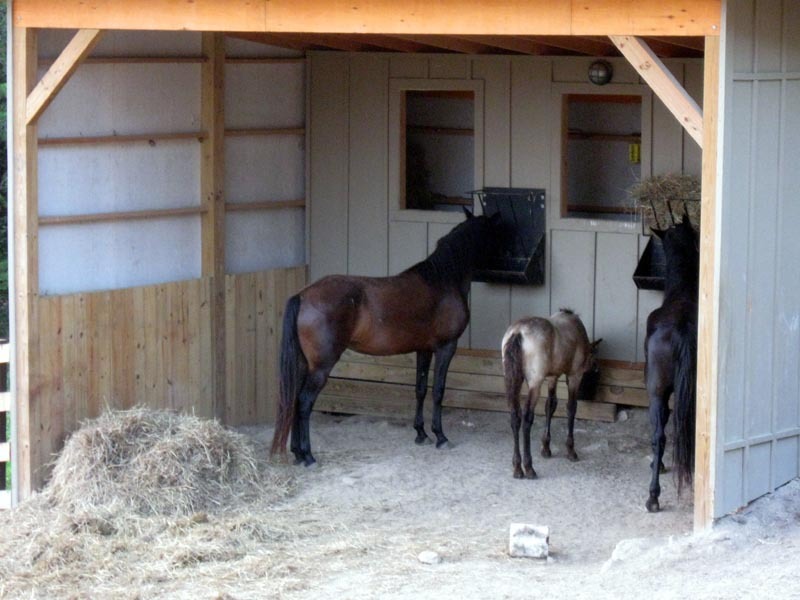 Our farm construction was not complete and our Morgans were boarded at Gab Creek Farm. 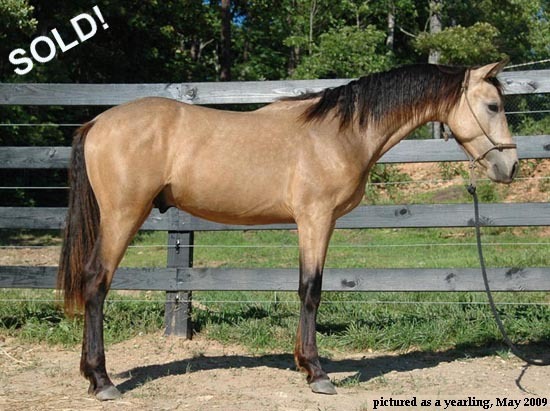 Sombrita foaled at Gab Creek and lo and behold, we had our dream buckskin colt, born in Dahlonega, Georgia! With the permission of Dahlonega Morgans, we named him Dahlonega's Golden Son a/k/a Sonny. Sonny has a wonderful disposition and should finish out around 15 HH. SOLD! 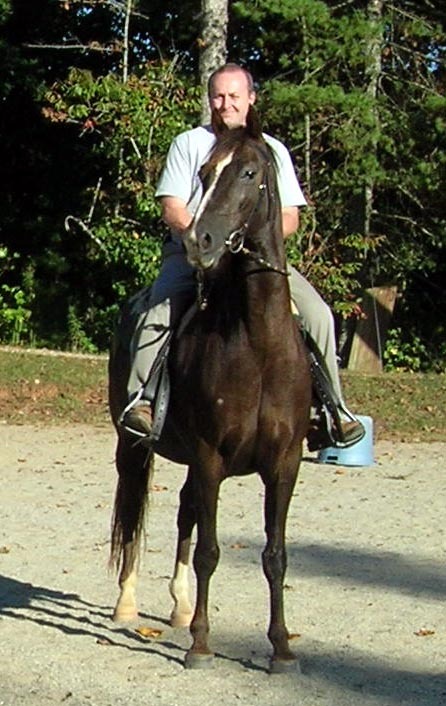 CONGRATULATIONS TO GAY GRAGSON, Athens, GA. Sonny will be trained in dressage/eventing and Gay will compete with him! He went to a wonderful 30 acre home. Sonny's complete pedigree, which includes pictures of many of his ancestors, can be seen here. Brady is a sweet boy with tons of personality! As a 4-5 year old, Brady was shown successfully in huntseat in the mid-west circuit. He has also been shown in saddle seat and English pleasure. The above picture was his win at the Celebrate the Morgan show in Open English Pleasure against three lovely Saddlebreds! Although Brady is tall for a Morgan at 15.3, he was the little engine that could, beating out the taller Saddlebreds for the blue! 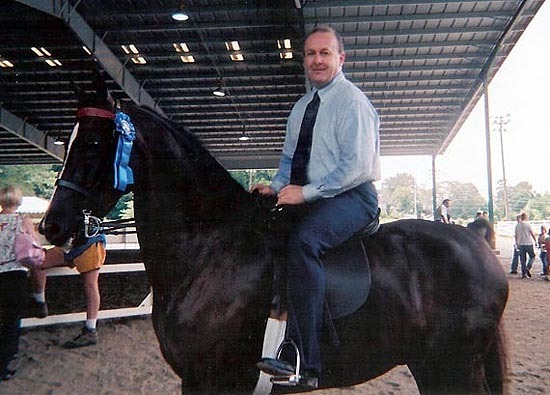 The judge found him to be more responsive to his rider and a pleasure to ride. 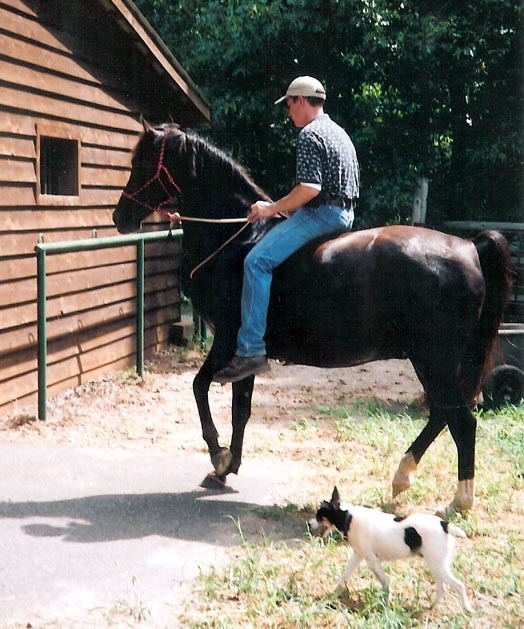 Brady excels both in the show ring and on the trails. 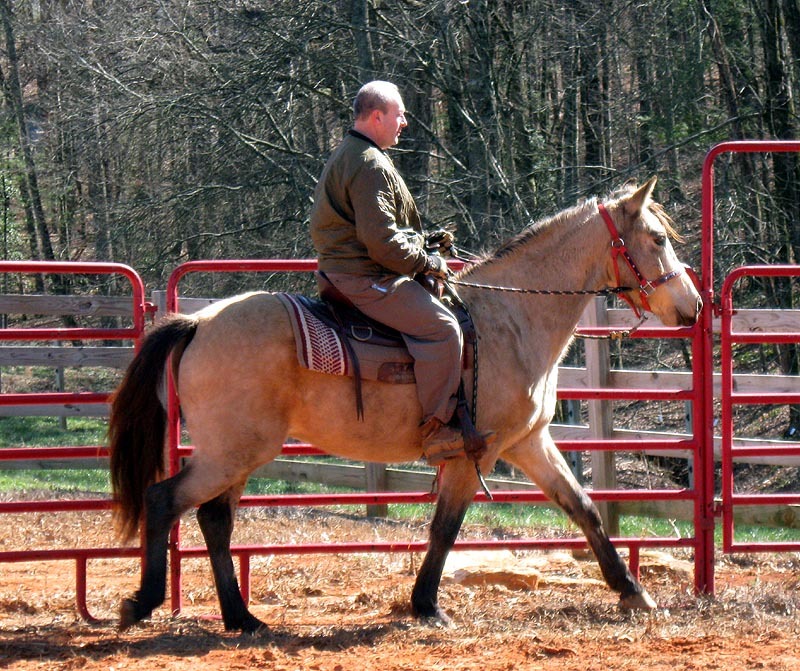 He will cross water and pony a younger, less confident horse with him. Brady is not for a beginner rider. 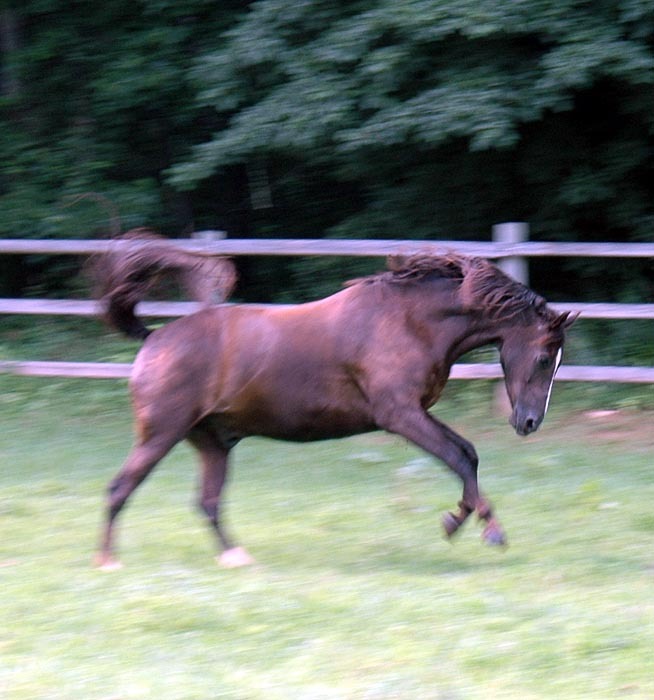 He has lots of get up and go and would excel at dressage or endurance riding. He is a very well rounded Morgan and could excel in several disciplines. 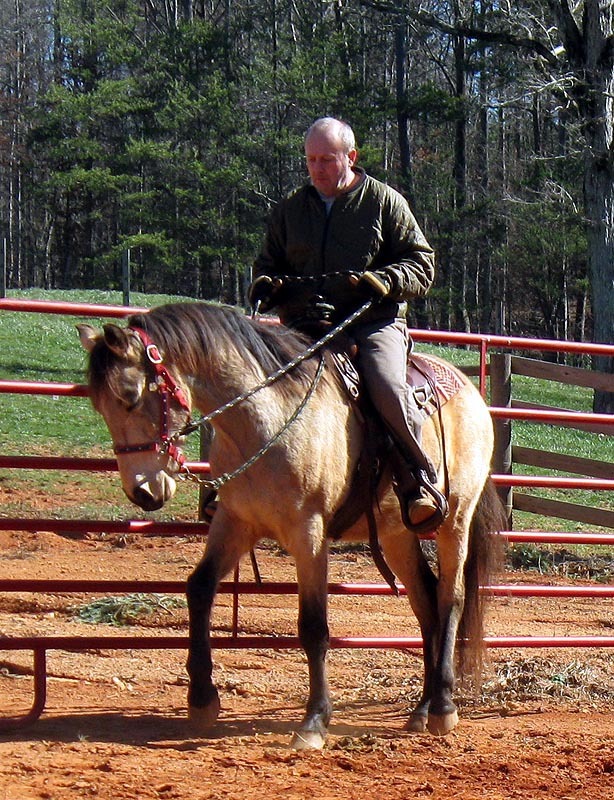 We have had guests here at the farm ride him and comment on what a blast he is to ride. 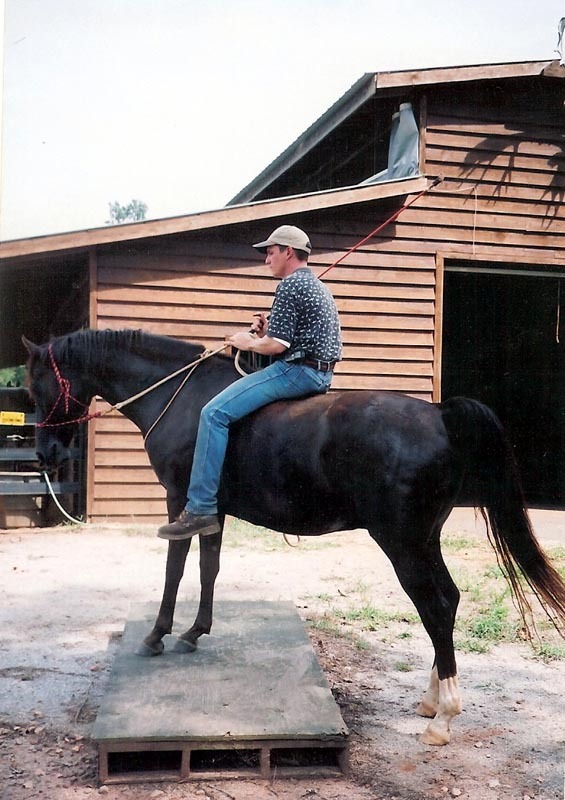 All you have to do, is sit up and ride, no spurs required! Inquire for more information. Brady's complete pedigree, which includes pictures of many of his ancestors, can be seen here.